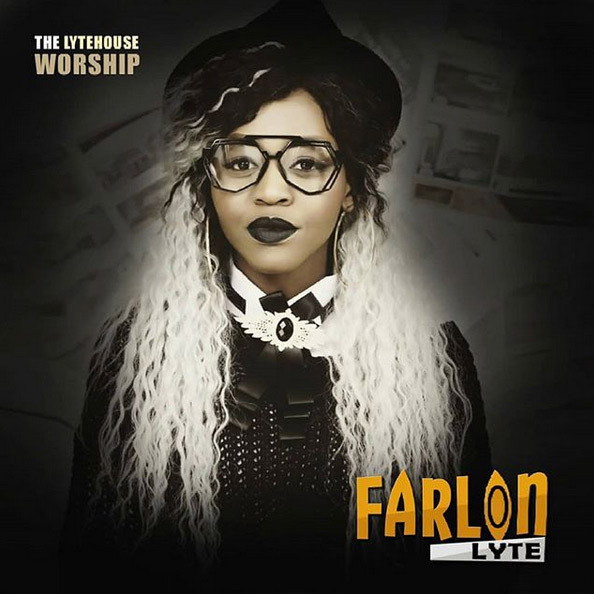 Talented South African gospel act Farlon Lyte keeps the momentum running with the release of a brand new spirit-filled worship song dubbed ‘My Advantage’. As usual, the benevolent singer released the track on her personal website for free download from her fans. Farlon expresses her extraordinary fellowship with the Holy Spirit on her latest song ‘My Advantage’, this is deep and refreshing.